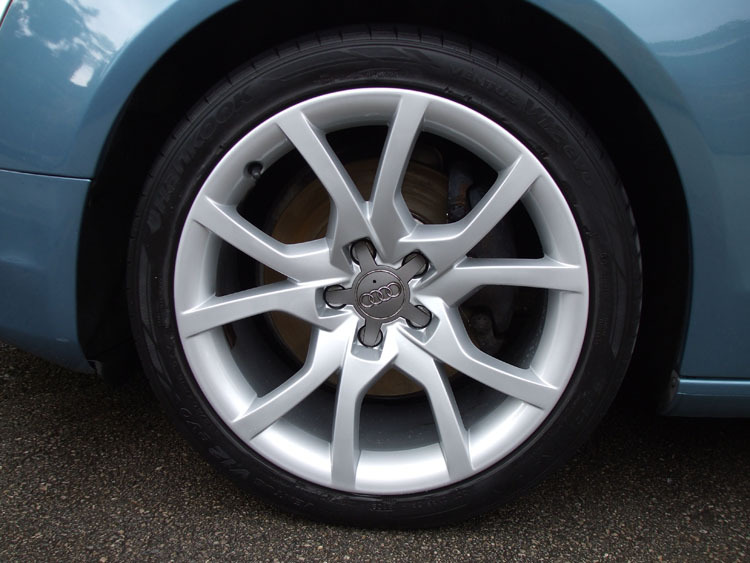 wheels back to factory standard? 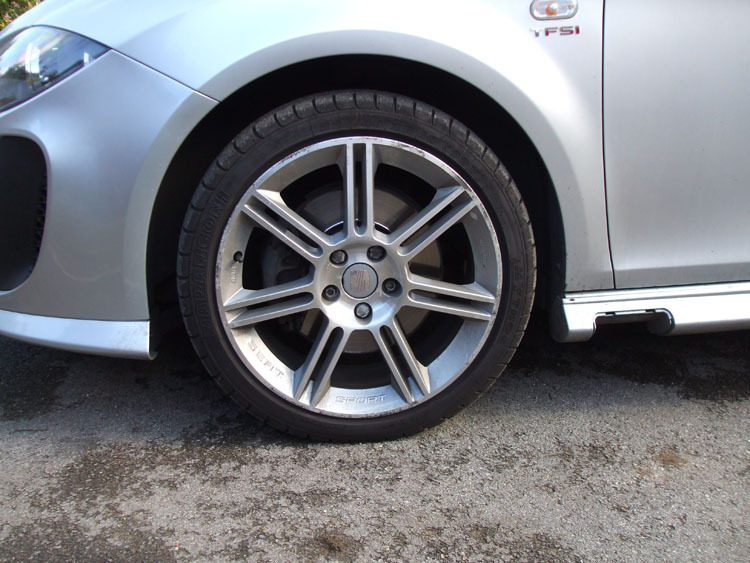 Take advantage of Seddon Atkins’s expertise and advanced wheel machines to get the job done. 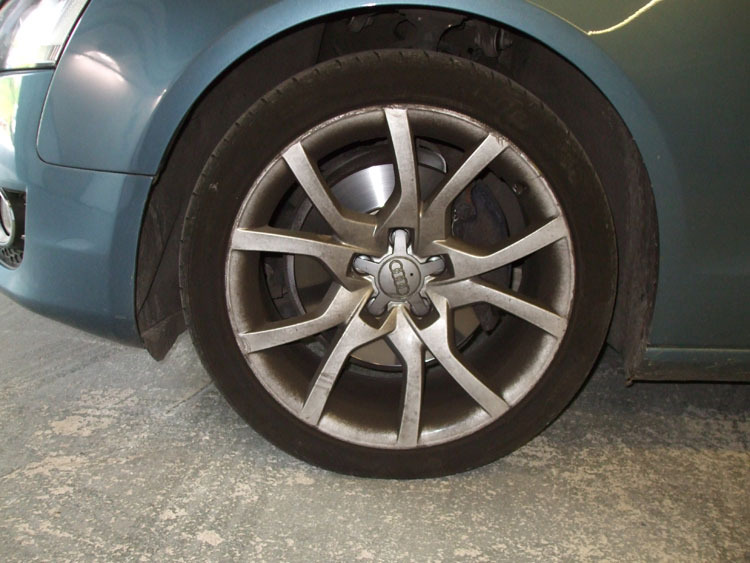 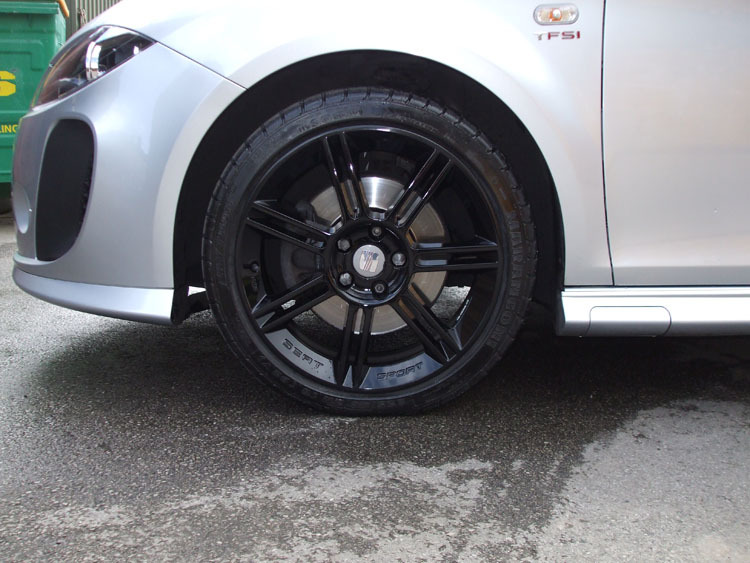 We are able to repair small sections of wheels from small curb damage, right through to full alloy refurbishment and colour changes.